Asthma is one of the leading causes of morbidity and mortality amongst children. Compared to all other age groups, Ontario’s children had the highest rates of asthma incidence in 2013. Particularly, low-income groups in Ontario have higher rates of asthma incidence and asthma-related hospitalization than those in middle- and high-income groups. With this evidence, it becomes essential to understand why this disparity occurs and what we can do about it. One reason why poverty and asthma are linked may be because low-income households are more likely to live in poor-quality housing compared to wealthy households. This type of housing has higher levels of mould, dust mites, cockroaches and other pests. At a young age, a child’s lungs are extremely vulnerable to these allergens in the air. International research has demonstrated that these indoor air hazards increase the risk of asthma development amongst children. Also, low-income families may be less likely to report a health hazard present in their home. In Toronto, the onus is on the tenant to make a complaint when their apartment has a health hazard. There are limited routine inspections conducted to assess the quality of Toronto’s privately-owned apartments. We don’t know if landlords are doing their best to ensure that families are living in a healthy environment. Majority of families who live in these rentals are low-income and single mother-led households. The Ontario Human Rights Commission argues that these families often feel fearful about making complaints. This may be because they are not aware of their rights, feel discriminated against, or are afraid of being evicted. As such, there is a need to provide housing supports to families who cannot afford a healthy place for their children. 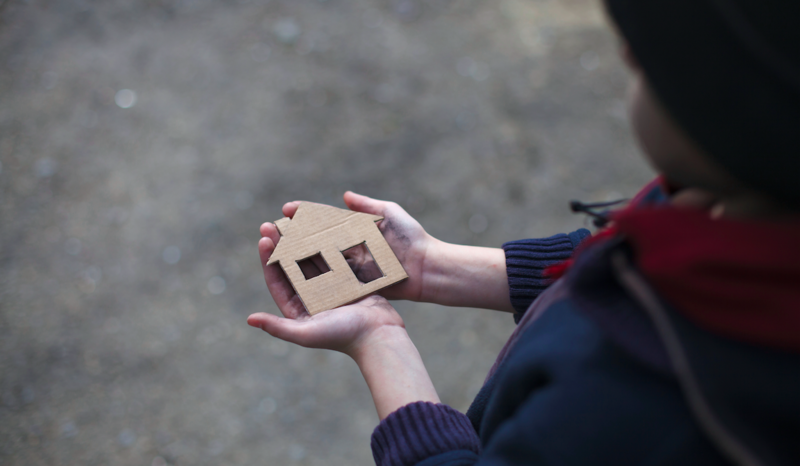 Improving poor-quality housing has shown promise in preventing and reducing childhood asthma. In turn, if we don’t do something about the onset of asthma in early ages, we may notice an increase in long-term adversities and health care costs. For instance, many researchers have reported that asthmatic children often become sicker adults compared to healthy children. Asthma attacks and asthma-related morbidities lead to lower rates of school attendance and graduation. If these adversities occur more often amongst low-income, rather than high-income children, we can expect to see an increase in health inequities between these groups. Also, childhood asthma is a huge burden on the health care system. The Hospital for Sick Children notes that over one third of total healthcare expenditure on asthma was attributable to childhood asthma amongst 0 to 14 year olds. This accounted for $244 million in annual OHIP expenditure. Within Ontario, Toronto has one of the highest rates of new asthma cases. Also, Toronto’s privately-owned rental stock, concentrated in low-income neighbourhoods, is declining in housing quality. A recent study found that in Toronto’s low-income aging rentals, 1 in 2 families are living in buildings that are in bad condition. As such, improving poor-quality housing for low-income children within this setting may demonstrate a large impact on childhood asthma. As a Wellesley Junior Fellow, I am interested in reducing childhood asthma inequities in Toronto. My project explores: 1) what interventions on indoor air quality could reduce childhood asthma outcomes, and 2) which one of these interventions could be implemented in Toronto’s privately-owned, low-income, aging rental apartments. An understanding of how to improve indoor air quality could contribute to healthier living standards for low-income children in Toronto. This will ultimately lead to lower asthma rates, better health equity, and reduced health care costs. 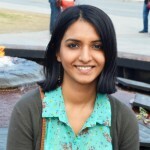 Dhvani Katakia was a Wellesley Junior Fellow 2015/2016. She is passionate about improving population health through public policies. Dhvani holds a Master of Public Health from the University of Toronto where she was also a CIHR Fellow in Public Health Policy. You can see her project page here: http://www.wellesleyinstitute.com/junior-fellowships/healthy-housing-for-low-income-children/.